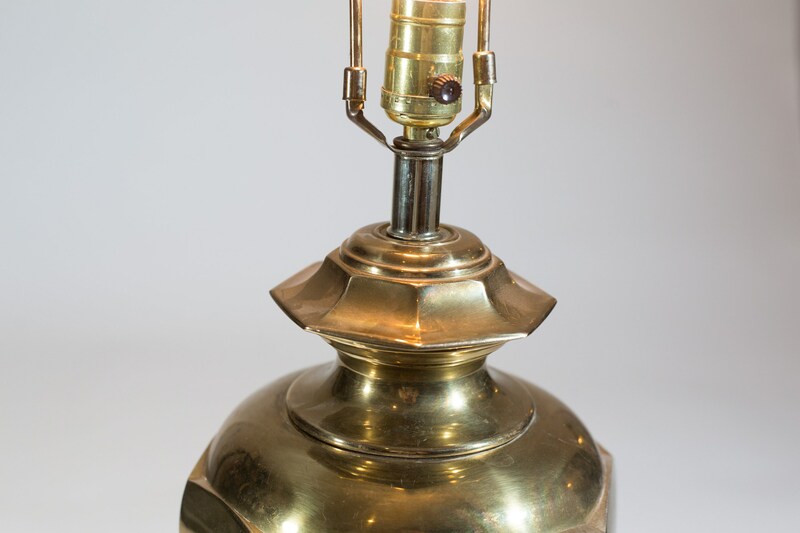 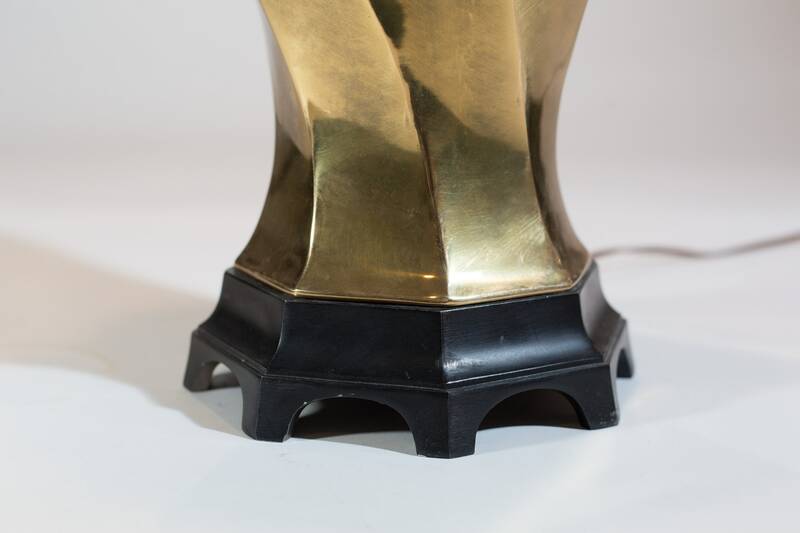 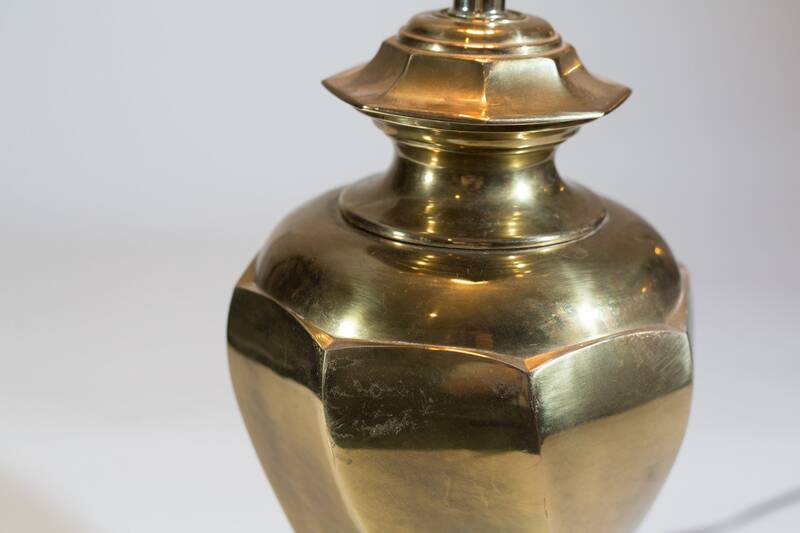 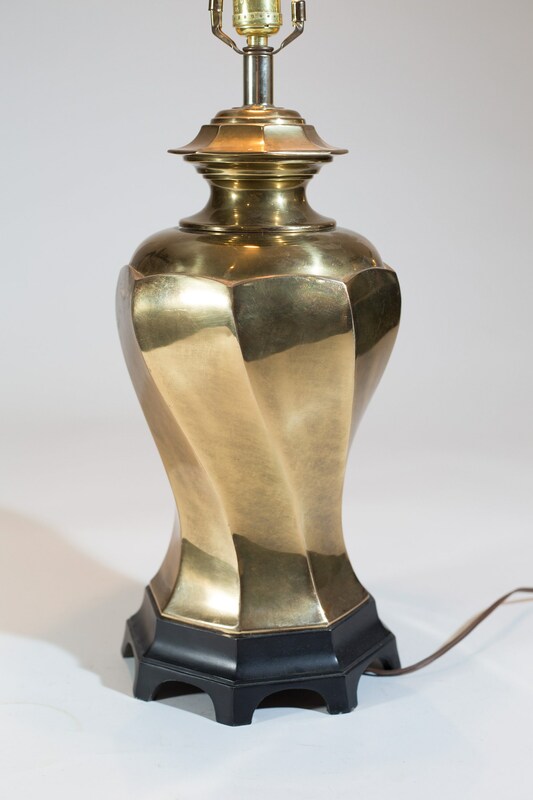 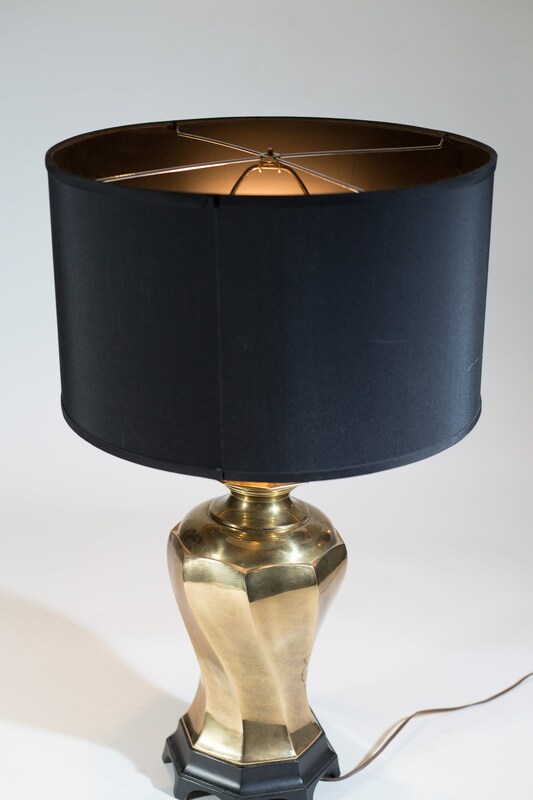 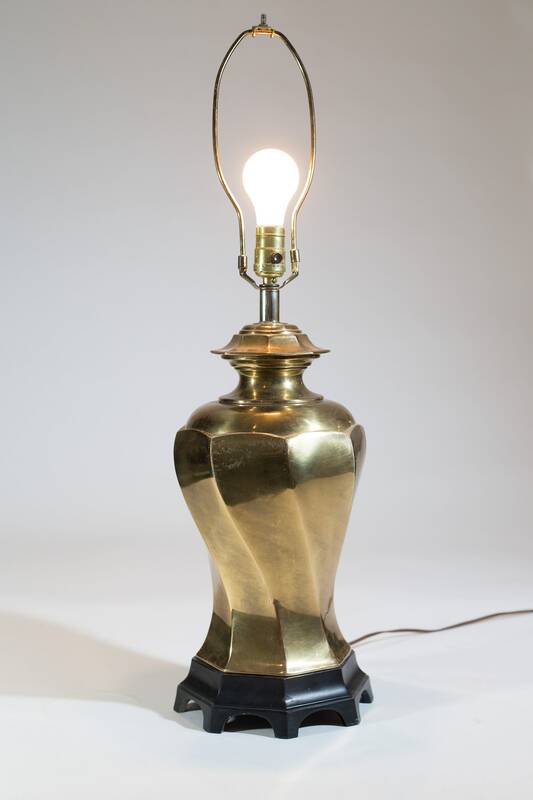 This is a wonderful vintage brass accent lamp. 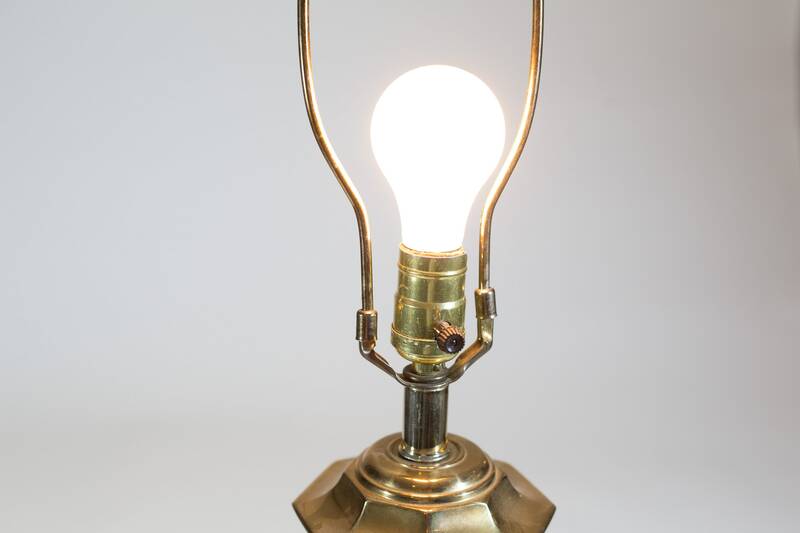 Takes a 60 watt regular bulb. 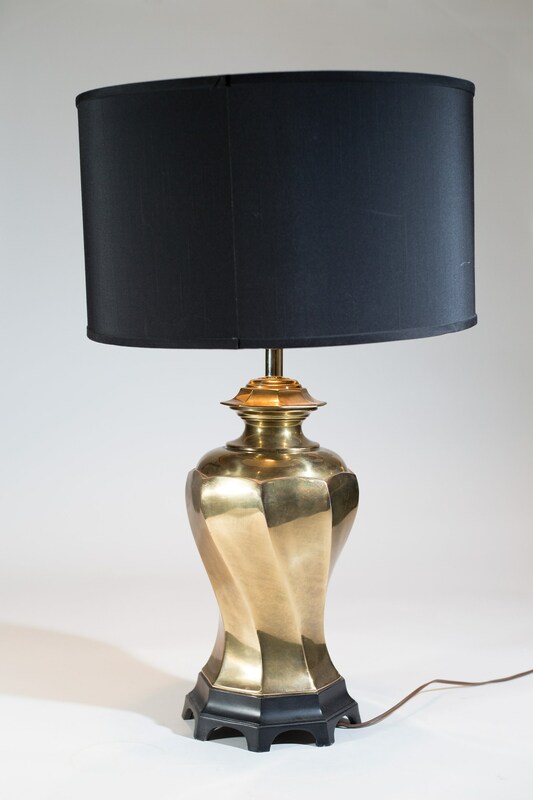 Height: 30 inches to top finial.